I know a lot of festivals have been and gone but there is still a few left in the pipeline including Creamfields, Leeds Fest and more!! There’s just something about being in a field watching your favourite band or DJ perform. And while planning which stages to fight your way to the front too. It’s also important to know what essentials you’ll need to survive the weekend. This week I have been gathering all my bits and pieces that I need for my next festival which is Boardmasters next week down in Newquay. Considering we are camping Wednesday to Monday I really had new clue on how much I needed to take. 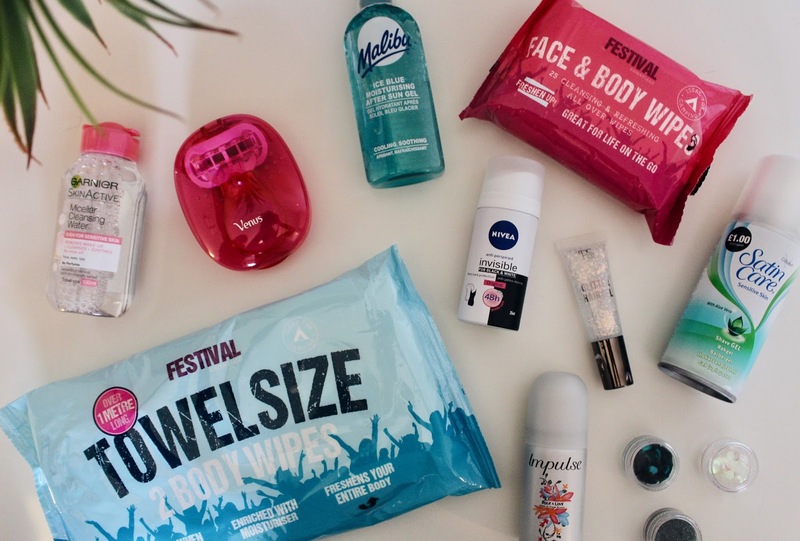 Which is why I thought I’d share my list of festival essentials that you need in your backpack this summer! I will be taking my phone purely to allow me to meet up with friends, occasionally update social media and let my mum know that I’m ok! So for me, portable phone chargers and cables are a MAHOOSIVE must have! Even if you don’t take your phone or on the off chance you do run out of battery, it’s probably best to also have something with you that allows you to tell the time. Pretty much all festivals run to strict timings so you don't want to be missing out on your favourite acts and bands that you're really excited to see! Now is it even a festival if you don’t cover your face in glitter or gems? I think not! Which is why I have loads of pots of glitter from Afflecks (in Manchester) and they are are the perfect festival essential. When applied with facial glue it is super easy for that festival glam, without looking like a unicorn just threw up on you. Other makeup products I am taking are my basic daily essentials, so concealer, pressed powder, brow kit and mascara. Since you can't take glass I've transferred my foundation into plastic bottles which can be bought in stores like Boots or Superdrug. Thinking more practical, I have decided to get little miniature bottles of the daily essentials such as shampoo, deodorant, shower gel, shaving foam, razor, body spray, dry shampoo, body/face wipes... the list is endless! 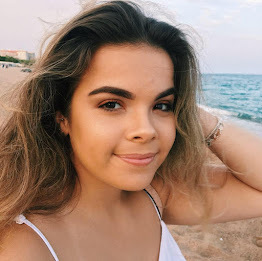 I literally hit up Primark and Superdrug looking for the best deals as there was no point spending a fortune for it to be used maybe twice. And not forgetting sun cream and aftersun as its mad how just standing in a field can leave you burnt and in pain for the rest of the weekend. And finally, there are the obvious festival outfits! As everyone always seems to dress to impress. I'm gonna risk it and be a mom her but it is important to remember that no matter how cool you look in photos it's always best to be prepared for the dreaded rain us Brits are used to. I haven't packed too much that is hoping for rain apart from my wellies, a waterproof jacket and cheap ponchos. Here is to hoping it is dry, it can get cooler on an evening so I have my denim jacket and hoodie for those nights! Are you going to any festivals this year? 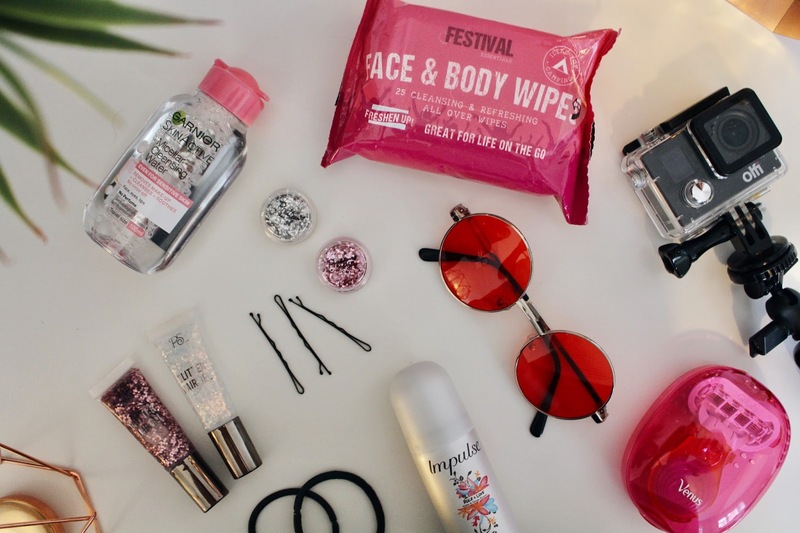 If so, what are your festival essentials?